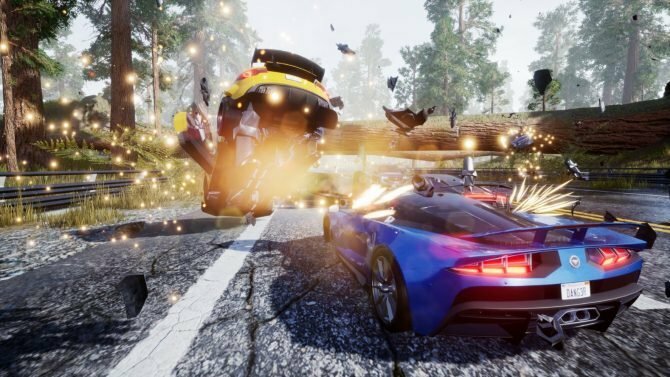 Danger Zone is coming to Xbox One sometime this fall, and will include twelve new levels, three new cars, and 4K support on Xbox One X.
Burnout-inspired PS4 and PC game Danger Zone gets new gameplay footage showing off sweet car carnage. 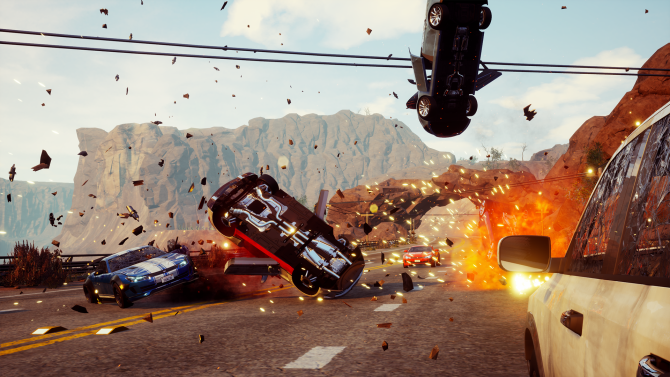 Today, developer Three Fields Entertainment announced that Danger Zone is set to launch on May 30, 2017. 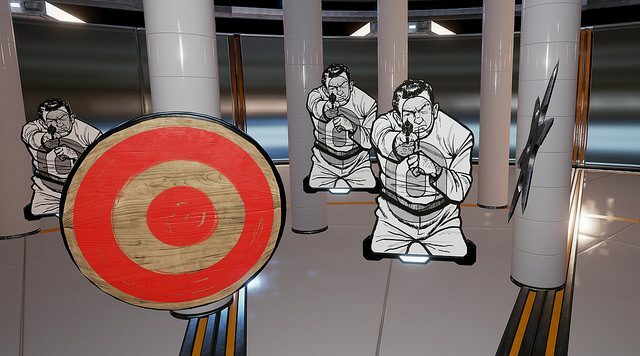 Today, developer Three Fields Entertainment — creators of Burnout, BLACK, and Dangerous Golf — and publisher Team17 released its new shooting gallery VR games, Lethal VR, onto PlayStation VR for $14.99 USD. 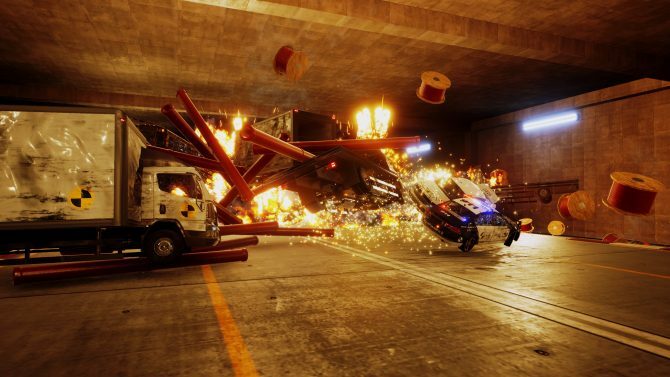 Today, developer Three Fields Entertainment — creators of Burnout, BLACK, and Dangerous Golf -- and publisher Team17 announced that Lethal VR is set to release for PlayStation VR on December 20th at the price point of $14. 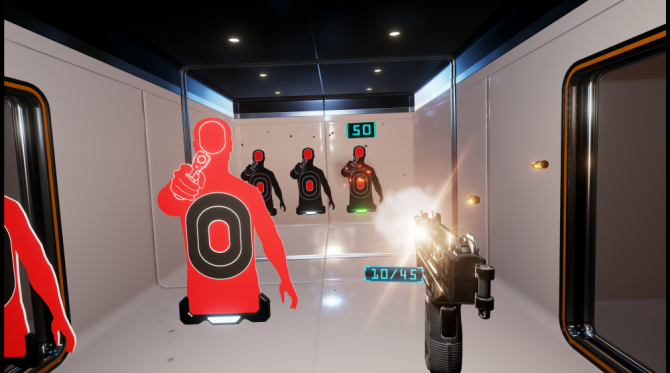 Three Fields Entertainment's new “immersive virtual reality weapons experience" is out today on the HTC Vive. 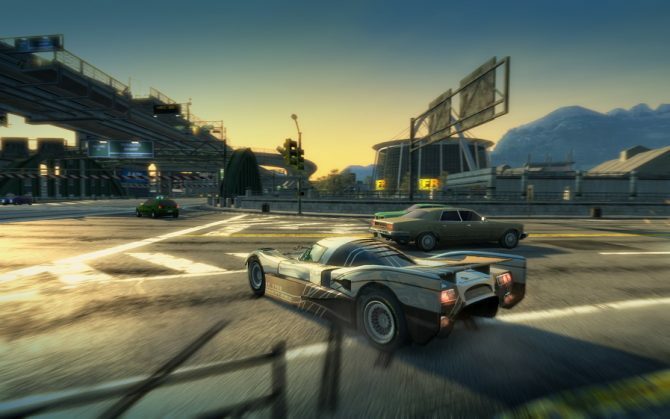 To celebrate, Three Fields has released a new trailer. 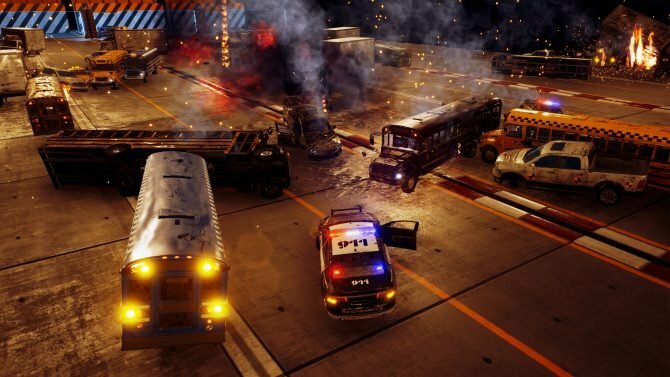 Today, Three Three Fields Entertainment -- creators of Burnout, BLACK, and Dangerous Golf announced a new "immersive virtual reality weapons experience for the PlayStation VR and HTC Vive" called, Lethal VR. 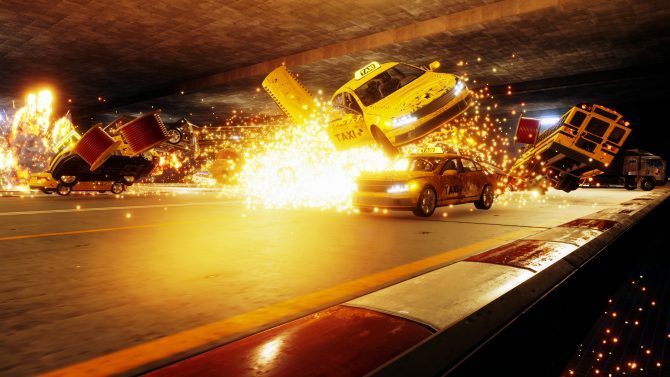 Former developers at Criterion Games, have not only formed their own studio, Three Fields Entertainment, but have announced via Twitter they are currently developing two games.